© Kate Johnson. All rights reserved. 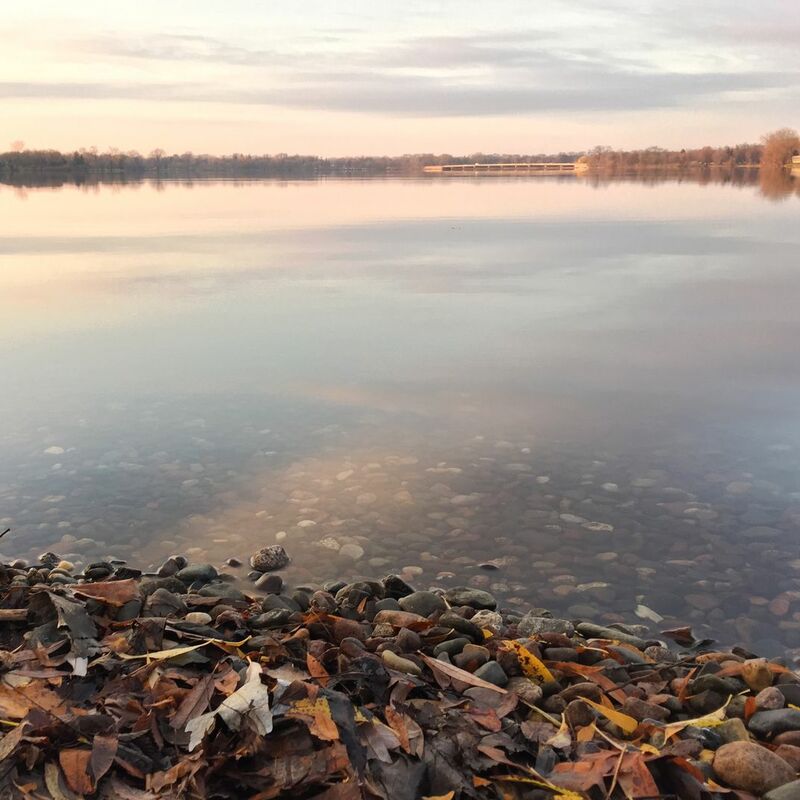 Still water on a crisp November morning in the land of 10,000 lakes. Nature in the city of Minneapolis, USA. Date Uploaded: Nov. 14, 2016, 8:43 p.m.